How inconsiderate and cold can some people be? In the modern age, with almost everything getting smarter day by day, and their extensive usage makes it harder to survive even a single day without them. We need our gadgets charged to the full 24/7. A most common example is our mobile phones through which we surf the internet and stay in touch with people all over the world. 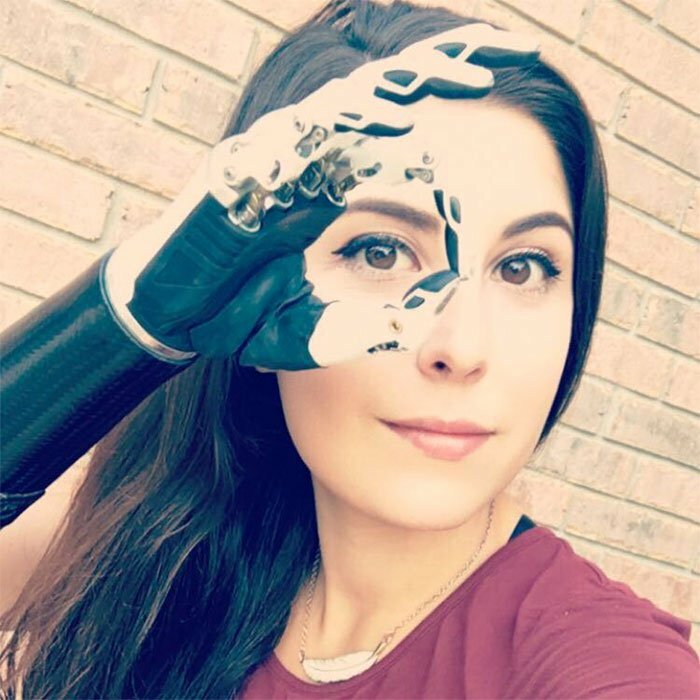 Unfortunately, the same incident happened with a bionic advocate and actress, Angel Giuffria. 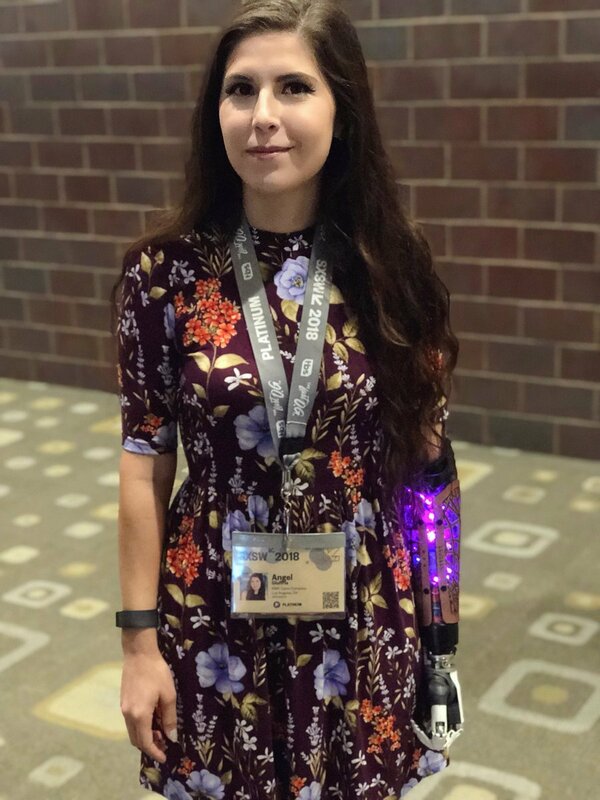 Somewhat, more tragic, though, Guiffria’s bionic arm died as it had discharged by using it at SXSW conference 2018 in Austin, Texas. 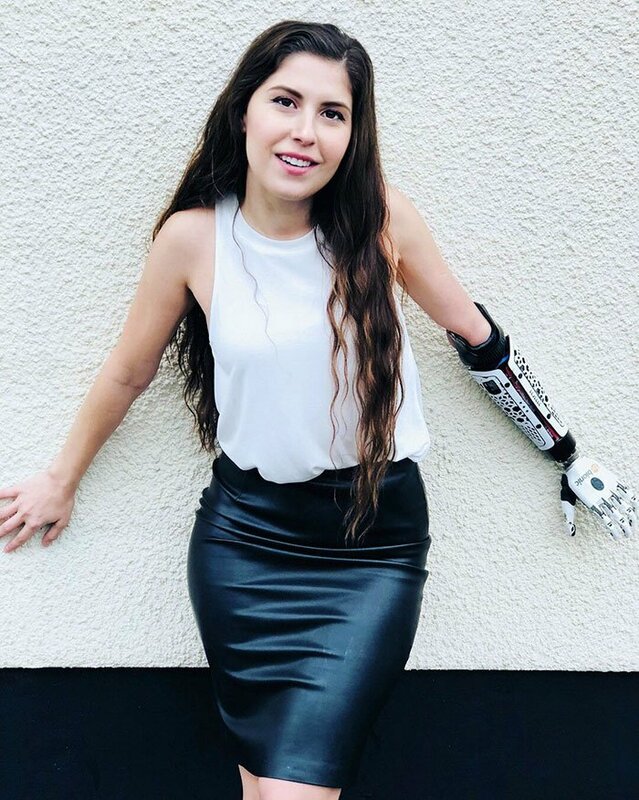 While we run around looking for sockets to charge our phones or laptops, Angel Guiffria was desperately looking for one to charge her prosthetic arm. 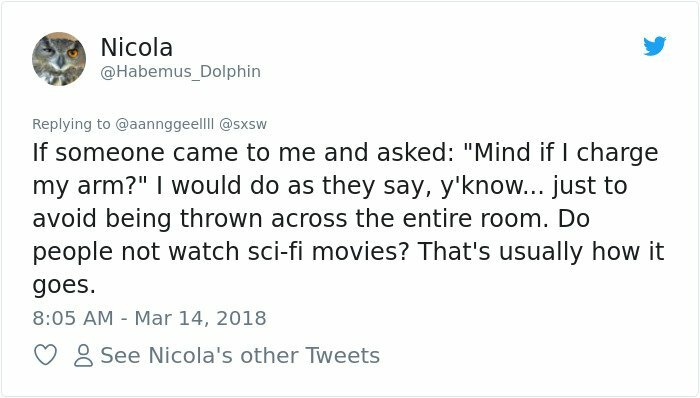 She asked most of the people at the conference who were using the power stations to charge their phones, and upon asking, they refused to give them up. They believed that it was just a dummy, not a prosthesis. She did finally find a socket where she charged it up and brought it back to life. 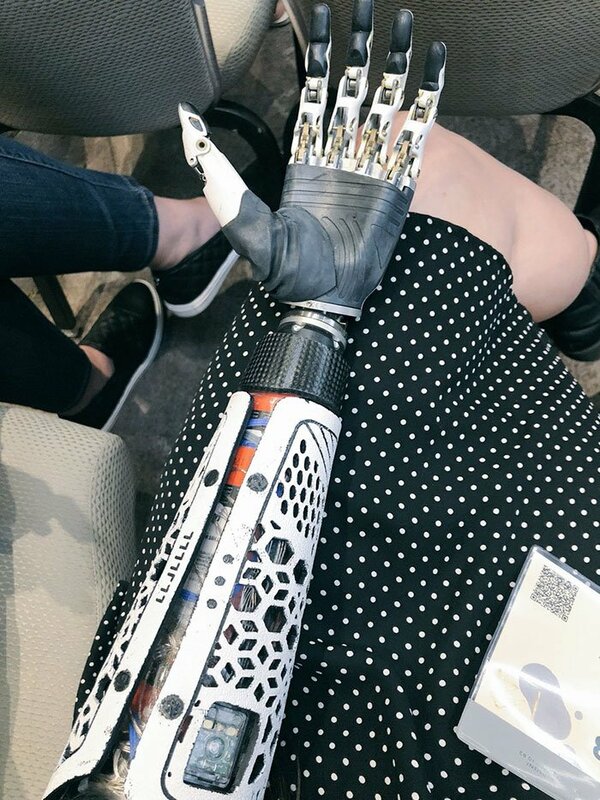 With no hard feelings or grudges from her side, she shared her incident on Twitter and showed them how difficult it is for a person to live with a prosthetic limb. People’s phones are incredibly important to them these days and I thought this emphasized that. 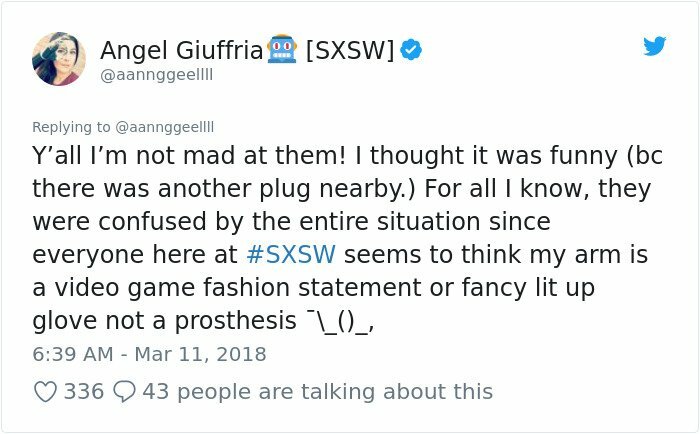 This is her, Angel Giuffria, attending SXSW conference 2018. 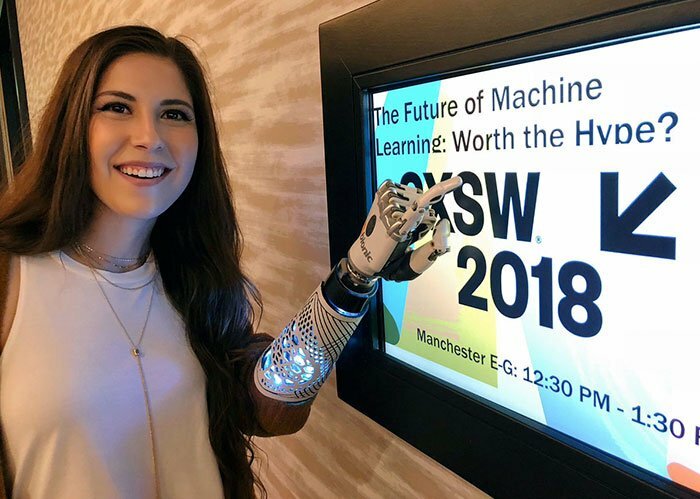 She was born with just one hand, and after trying numerous prosthetic hands, she finally found the right kind of working it out with; a bionic hand. It not only helped her regain her function but did it better than the former ones, That’s when her acting career started and not just that, she decided to be an inspiration for other disabled people by becoming an activist. 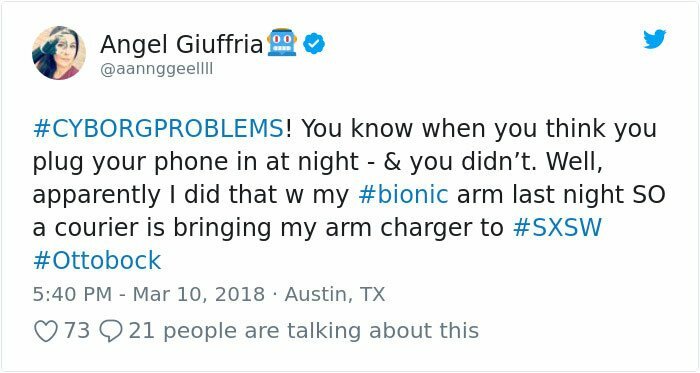 Angel’s bionic arm ran out of juice after being constantly used for hours. 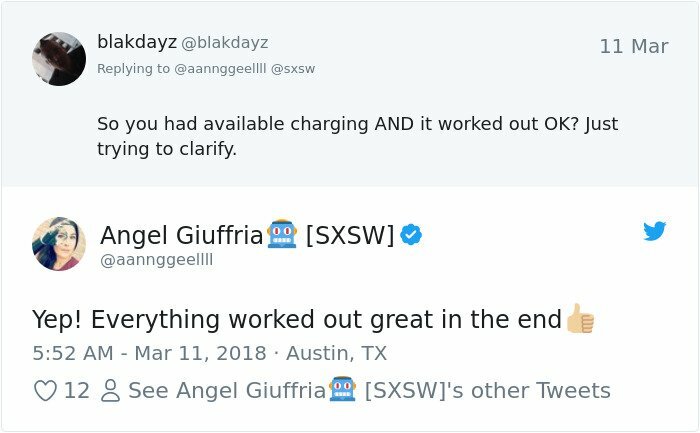 Unfortunately, she forgot to charge it up the night before the conference. And you think your life has bigger problems? Unfortunately, she had trouble charging it at the conference. Well, not so much. 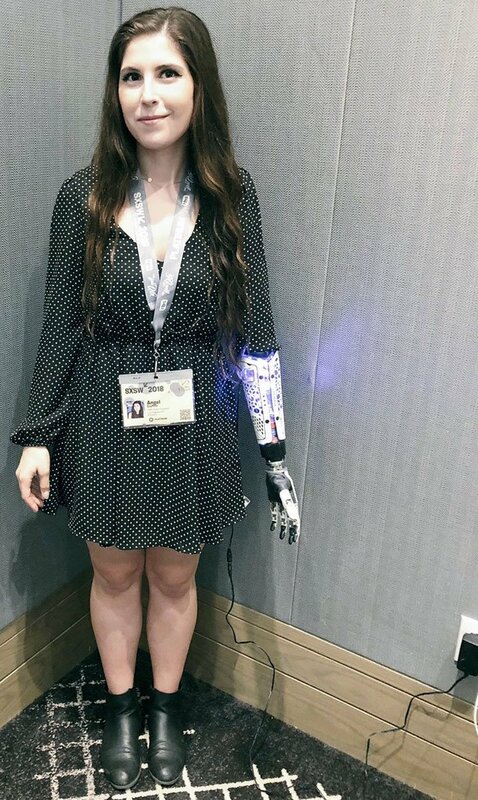 She tried to charge it, but NO ONE in the hall was willing to give up their phones getting charged as they thought the arm was just a prop with all the funky lights. (Rolling my eyes right now). Somehow she found this socket, and she was all smiling again. People there were a bit confused, but at least she is more understanding than they were. Despite being born without a hand, she didn’t lose hope and achieved her dreams with a prosthesis. Nothing stopped Giuffria from becoming an artist and an activist. When she shared on Twitter her experience at the conference, people reacted somewhat like this. This person knew what a person has to deal with when they are struggling. Praising her with all he got! Don’t forget to share your views and experiences with us in the comments!